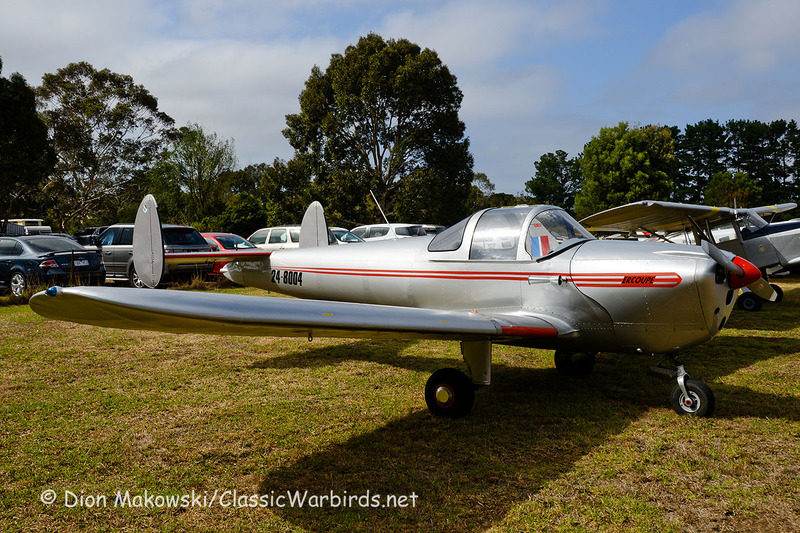 Americans must sometimes find it intriguing when they discover how many interesting US-built warbirds find their way “downunder”. 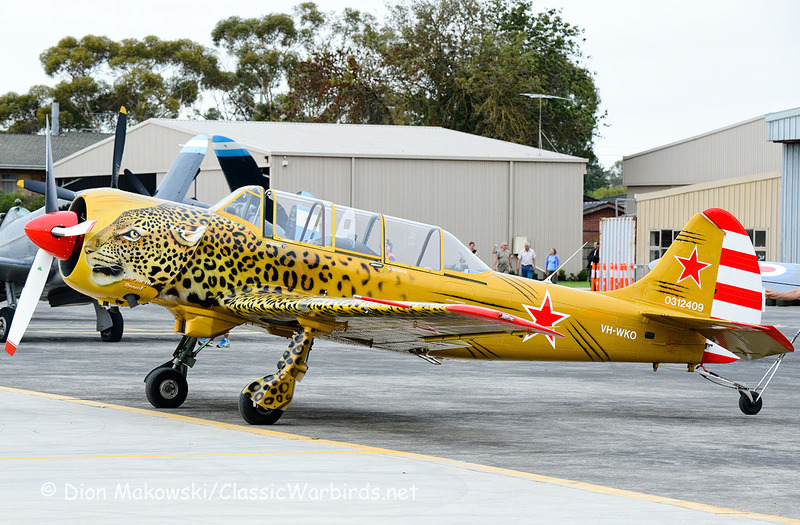 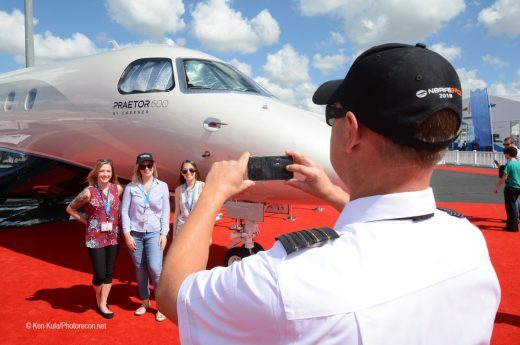 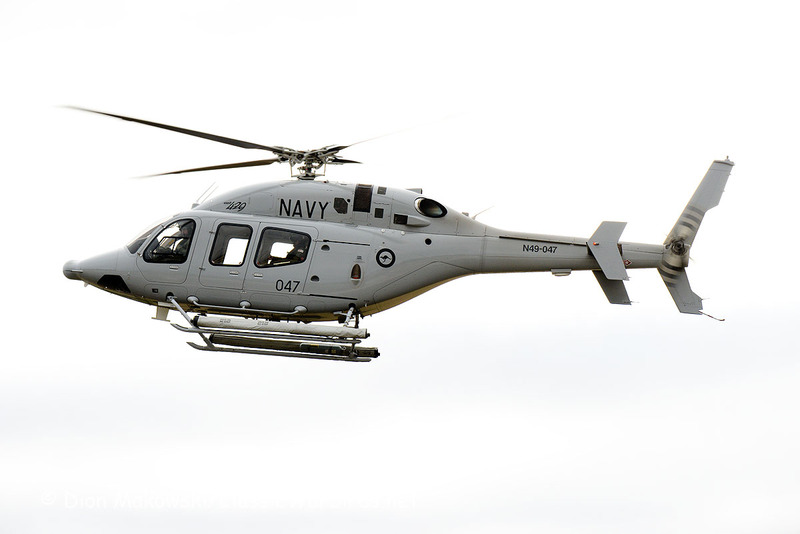 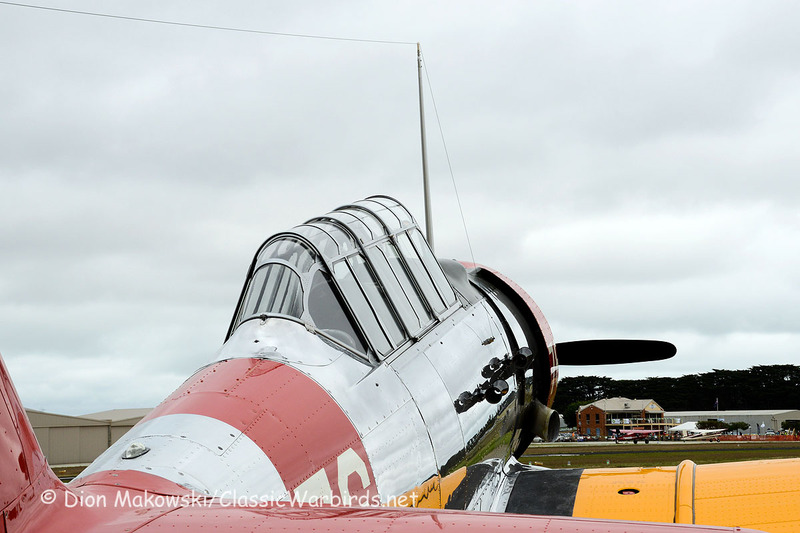 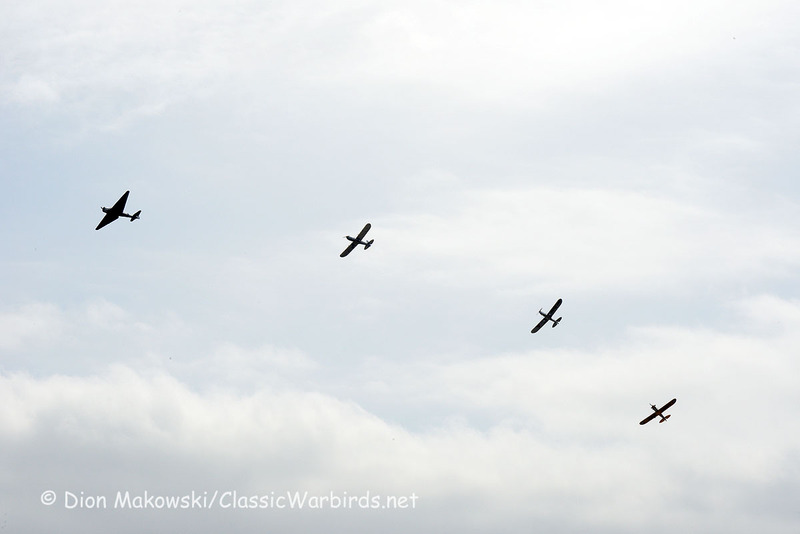 Tyabb Airshow is held Biannually at Mornington Peninsula Airport, near Melbourne. 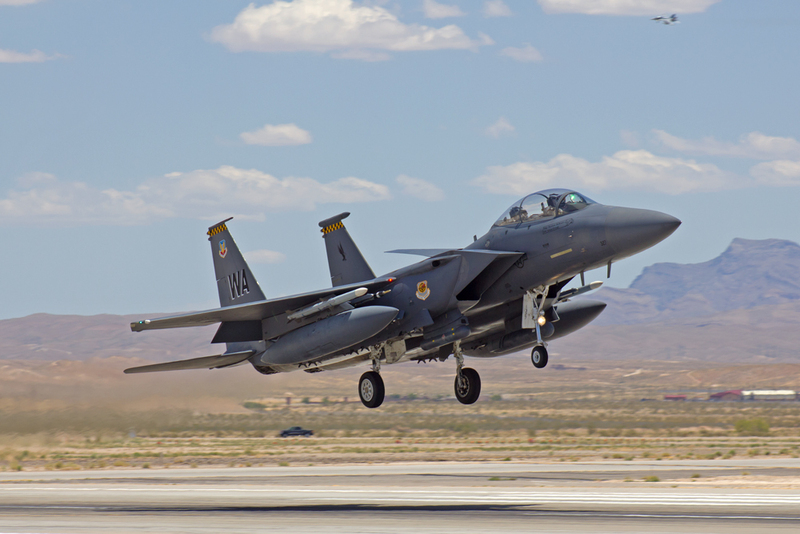 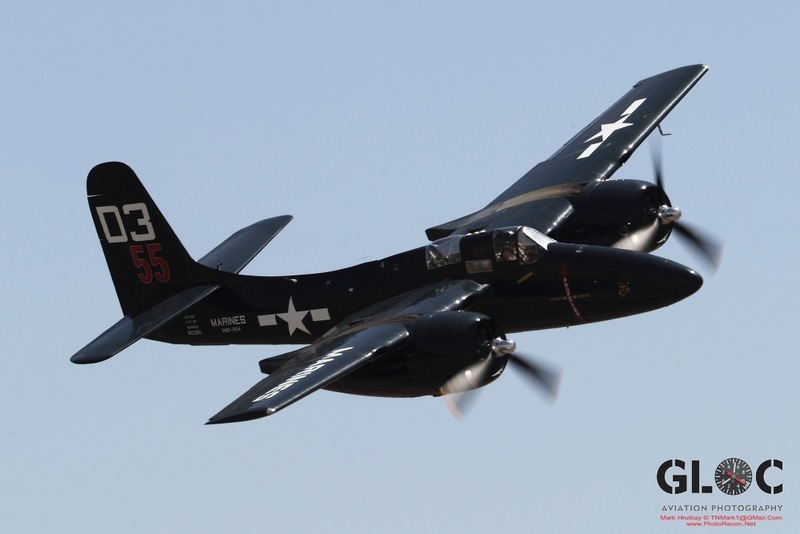 Part air-show, part fly-in, this event attracts some of the finest warbirds seen around the country during the airshow season. 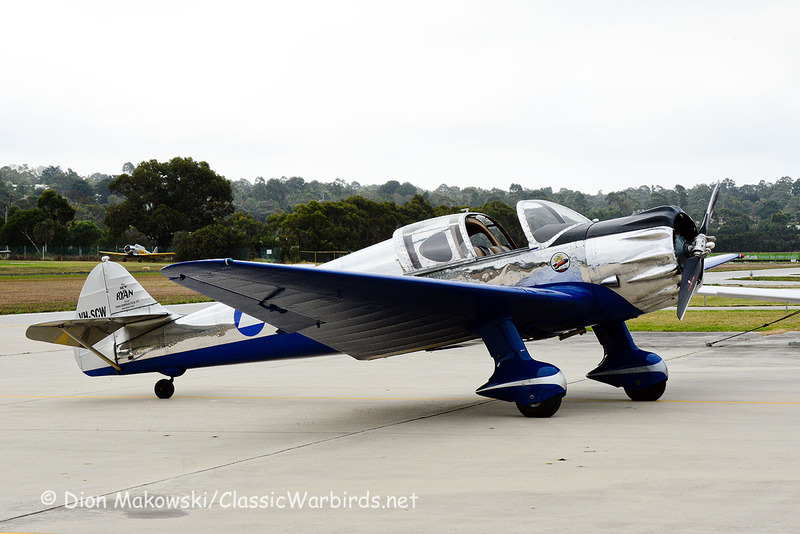 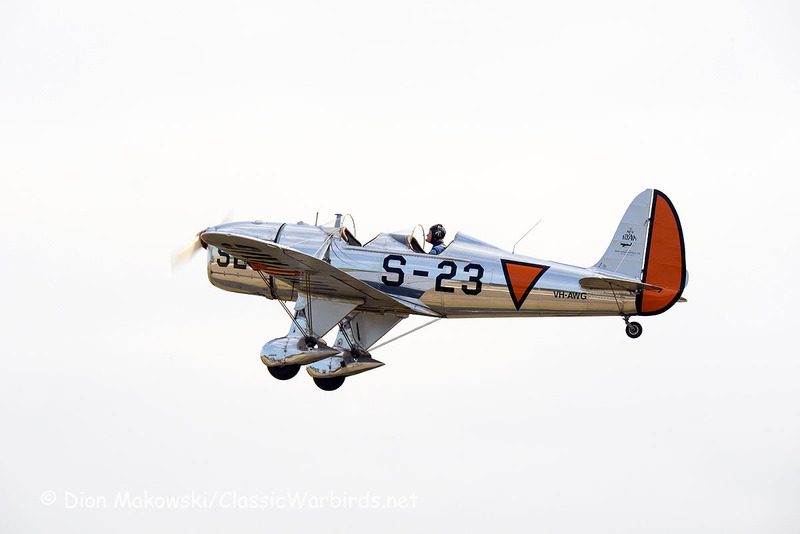 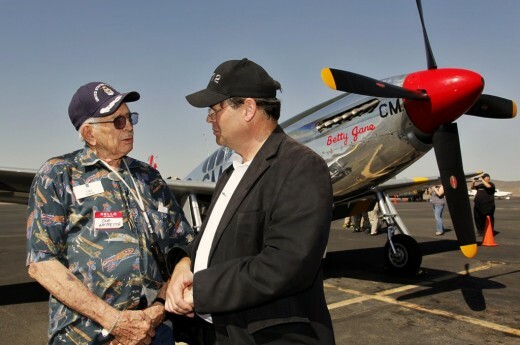 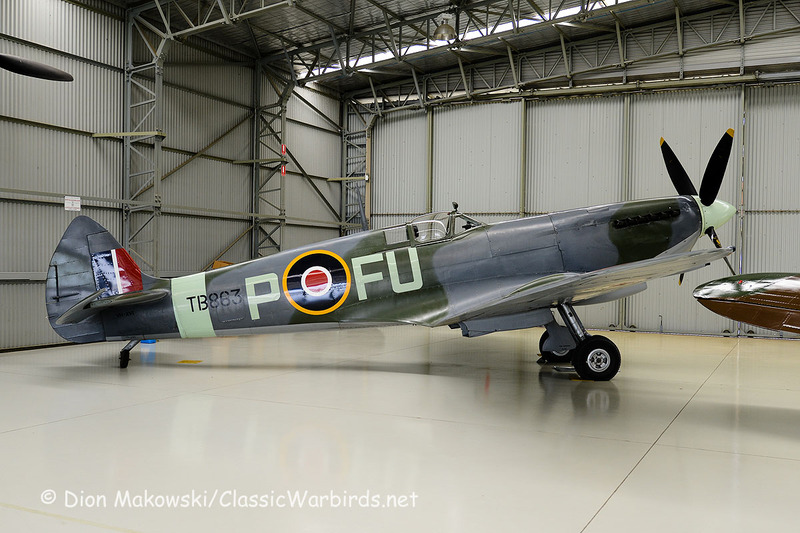 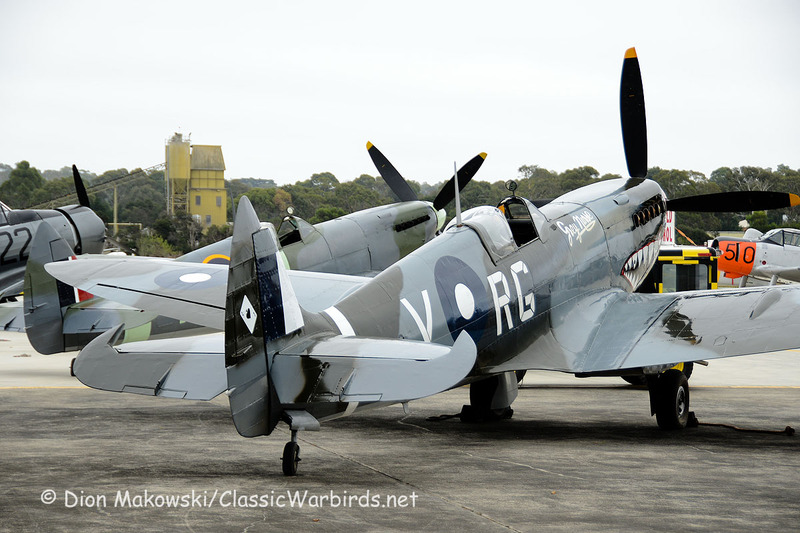 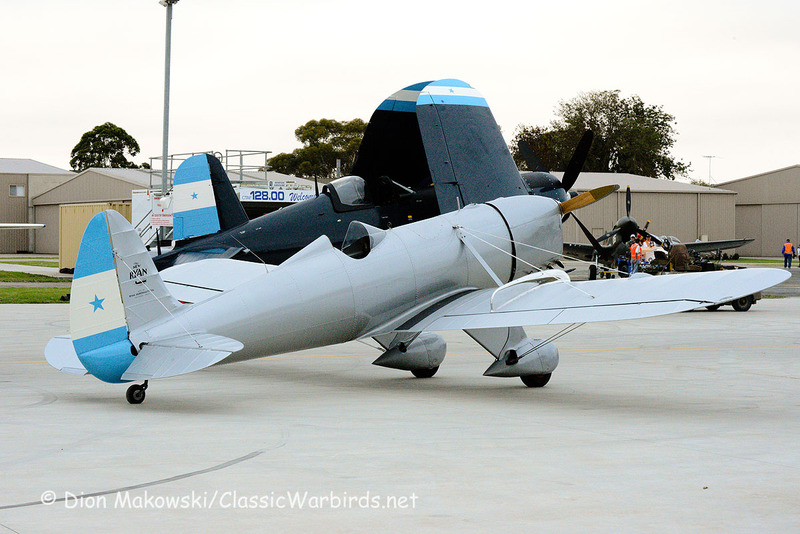 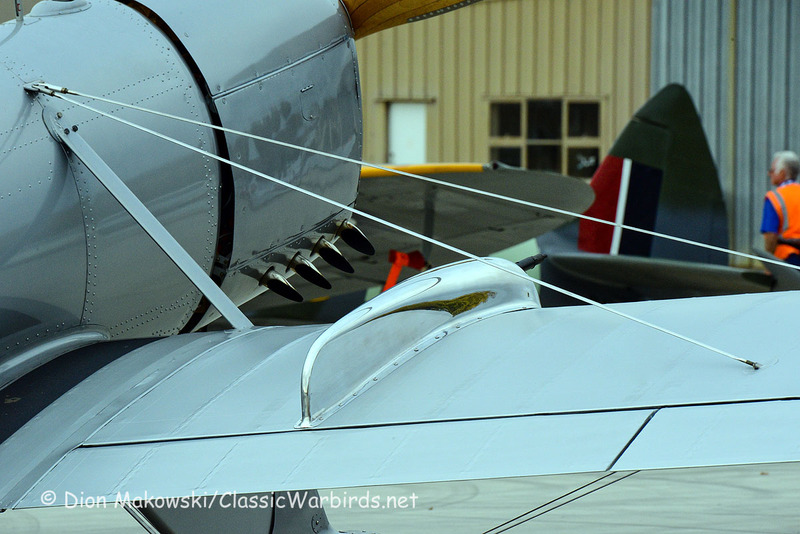 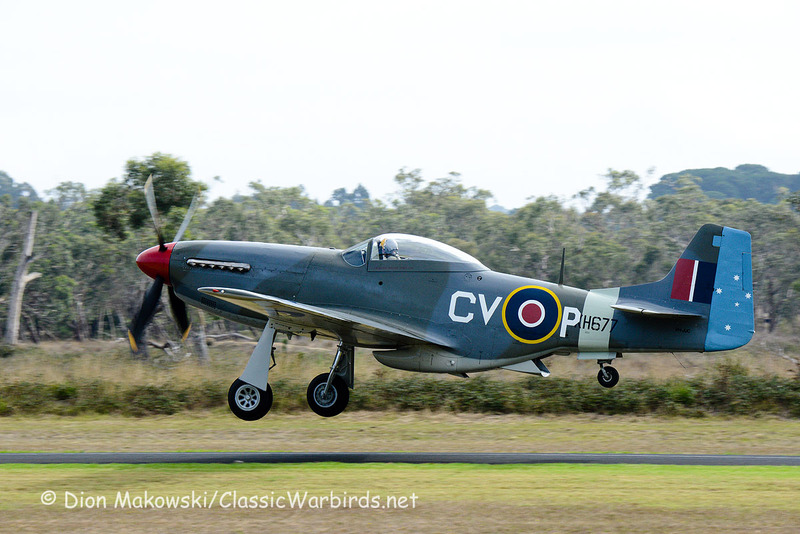 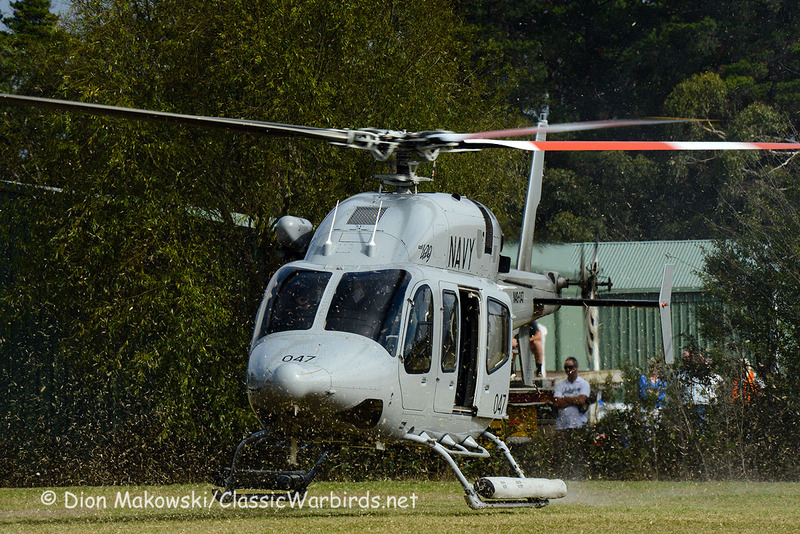 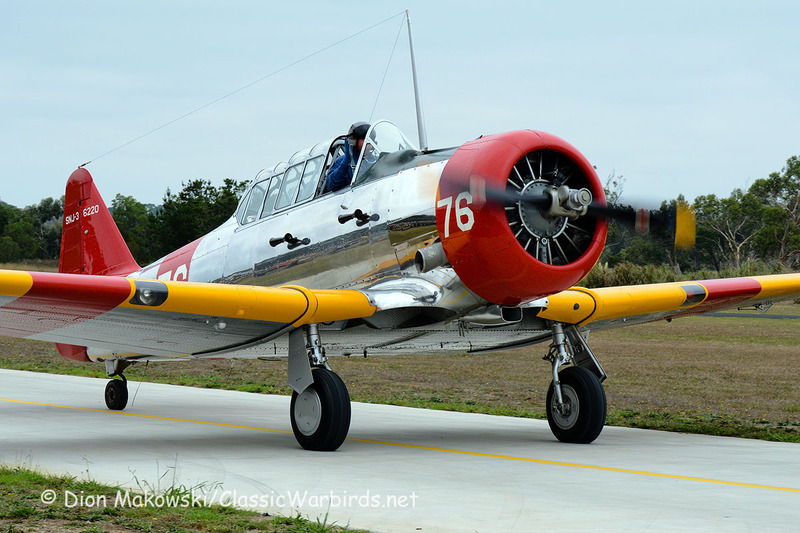 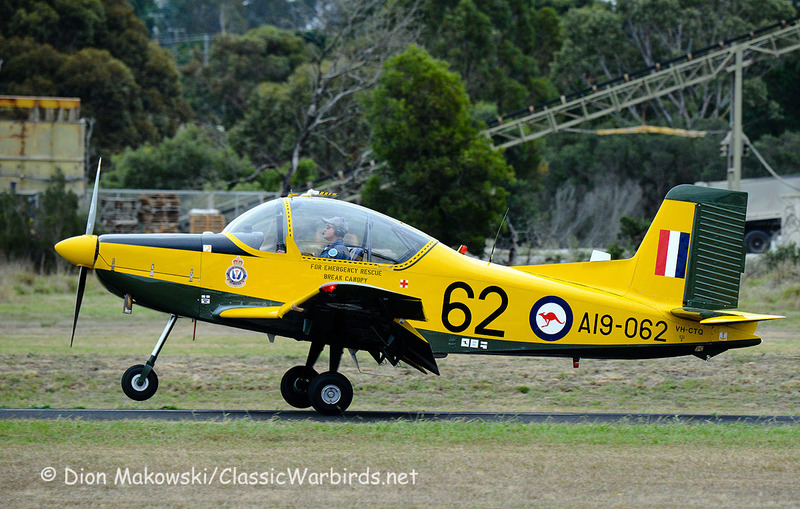 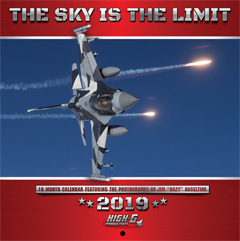 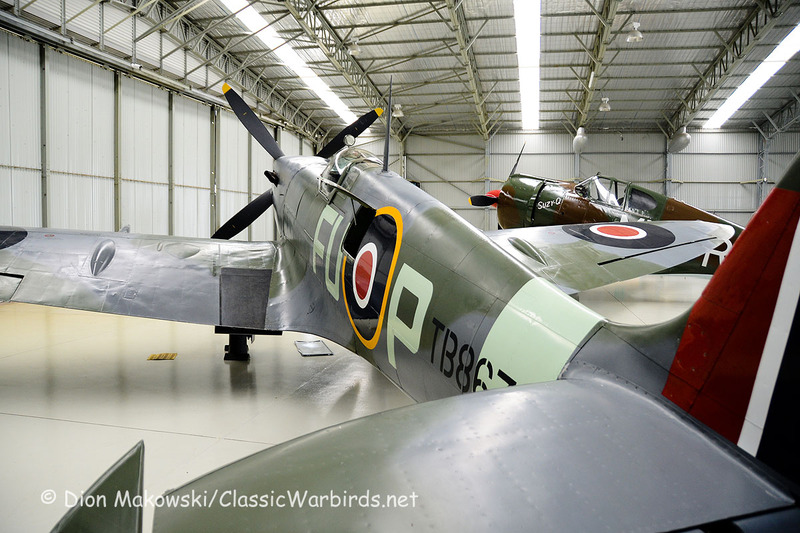 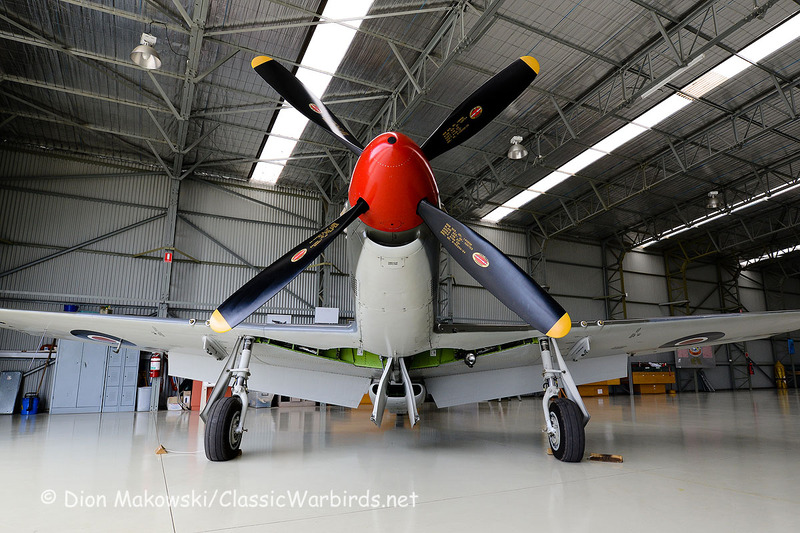 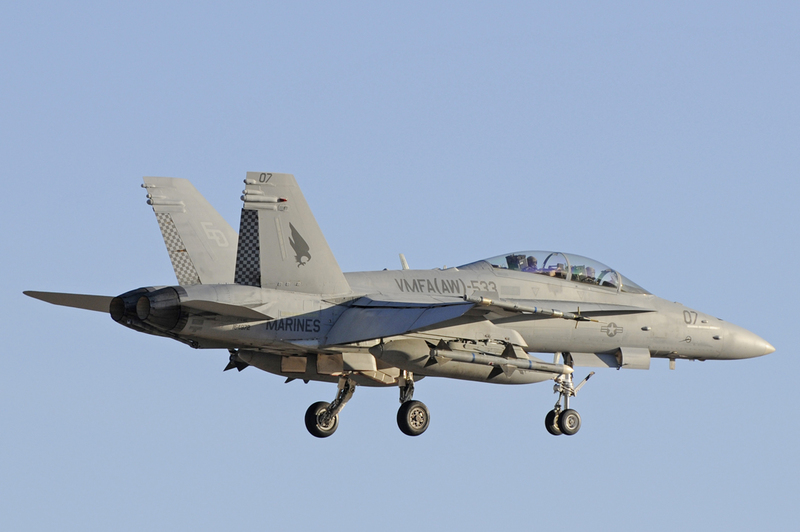 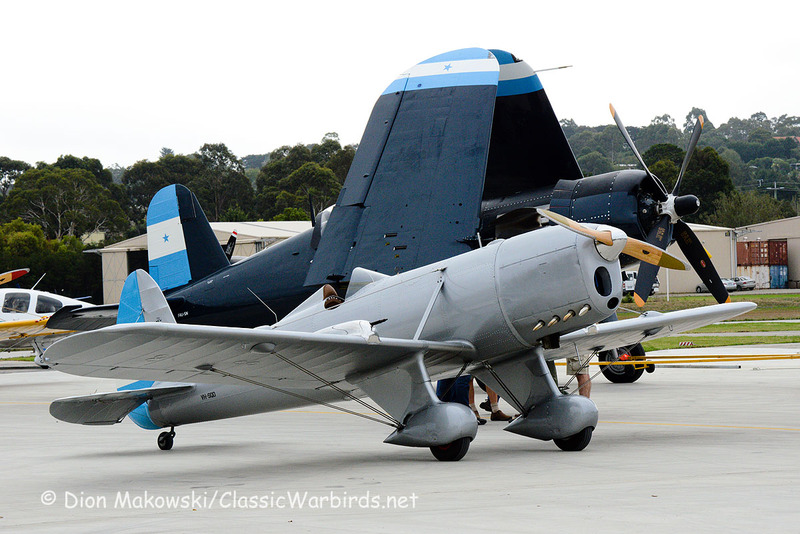 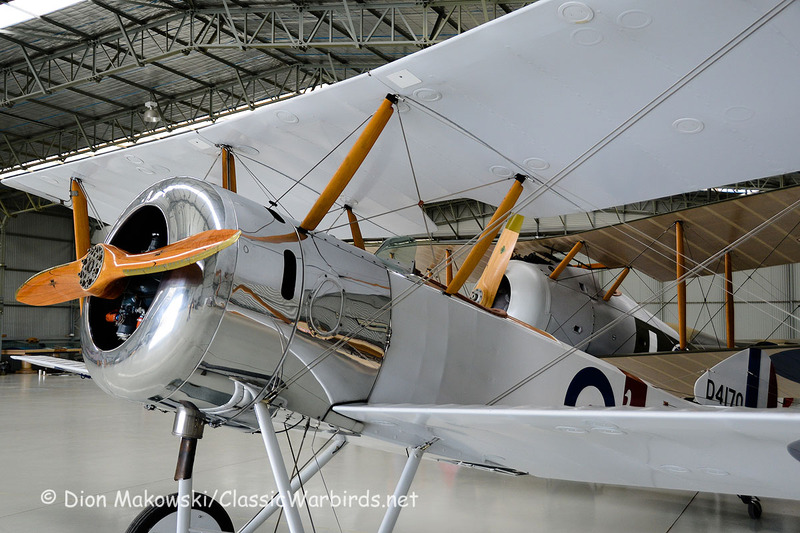 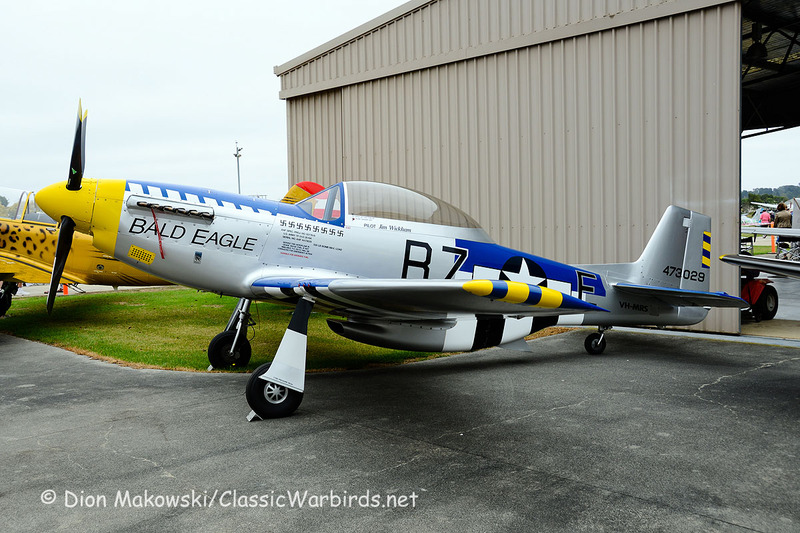 Supported by warbirds owners and aviation collections from as far afield as New South Wales (NSW), there is always a selection of favourites and “Newbs” to fascinate and inspire awe in even the most seasoned aero-spotter. 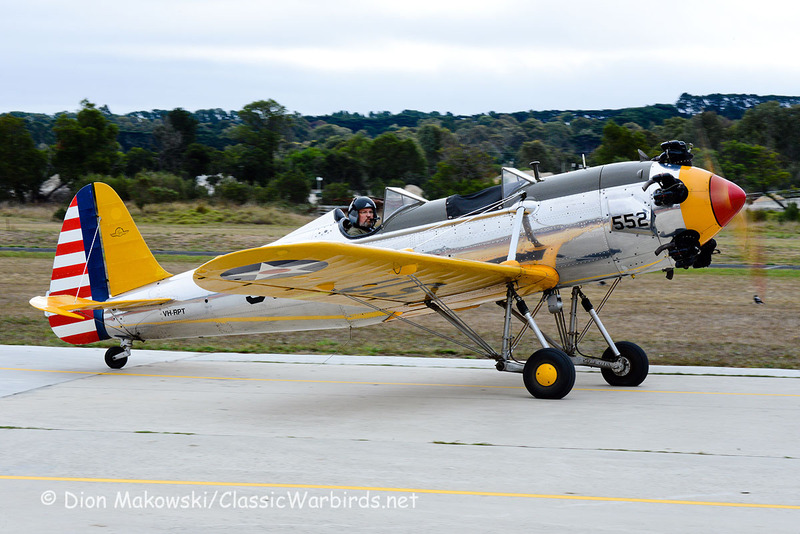 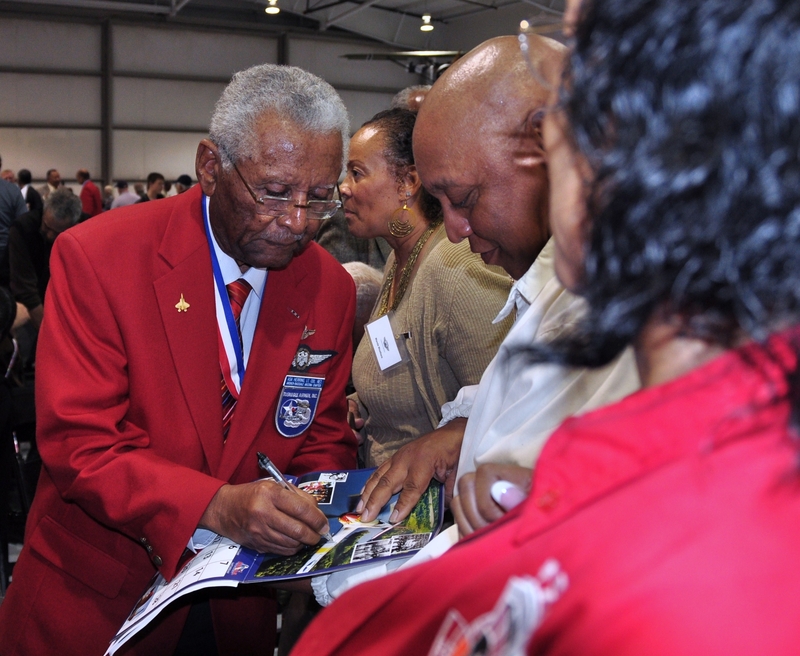 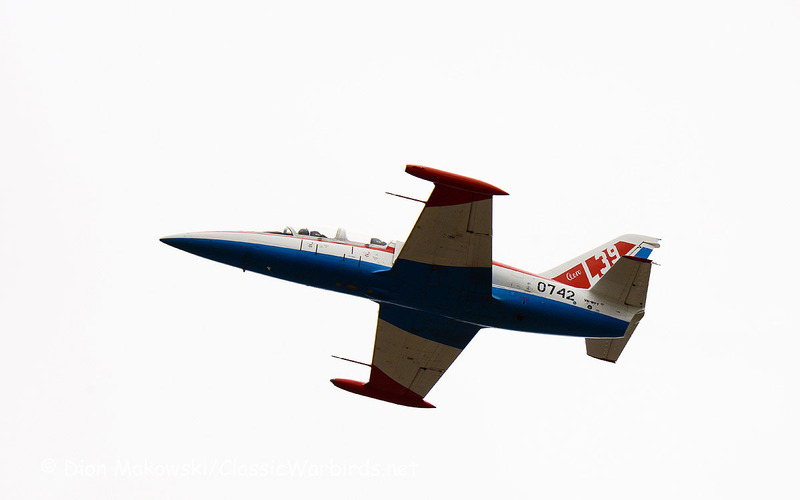 We hear tell, over 15,000 attended this one-day outing, and while the weather was mostly overcast – clearing somewhat in the afternoon to cause some backlighting issues, attendees were treated to some rare sights and sounds, especially of the round-engine variety! 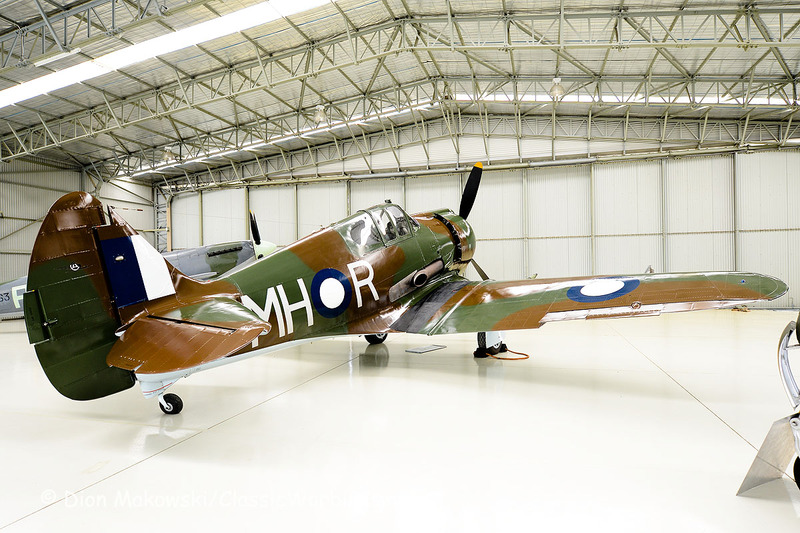 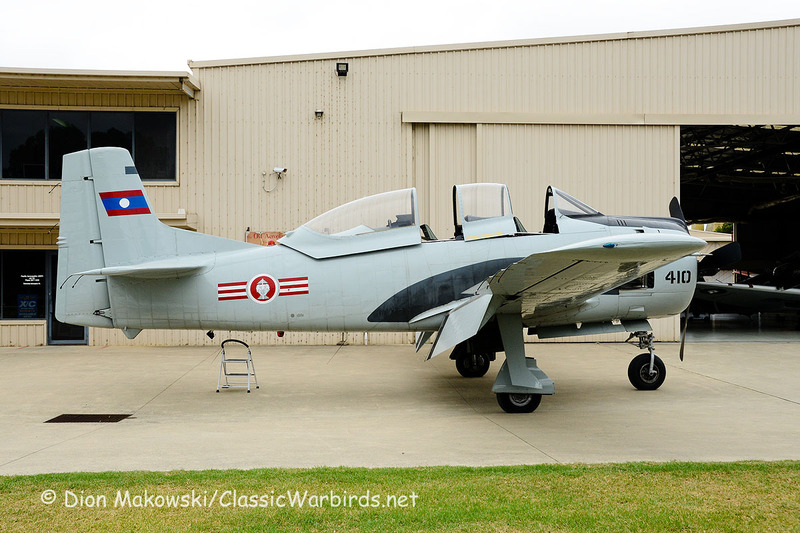 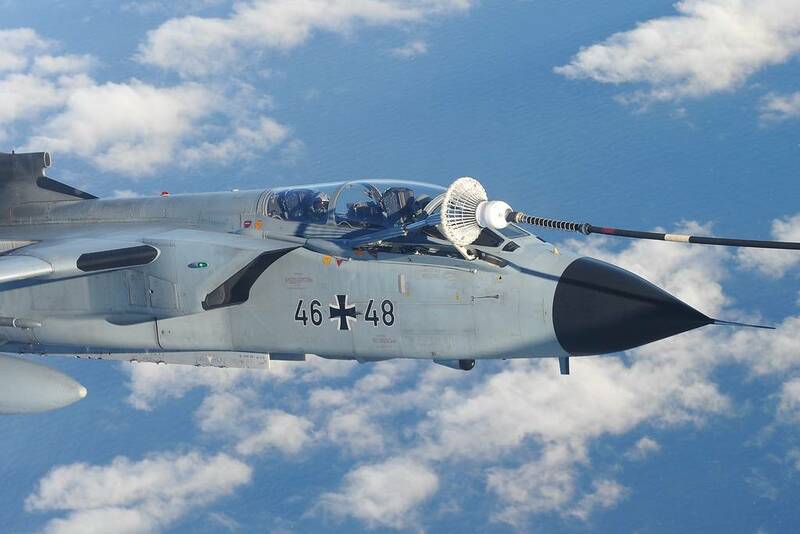 Several of these beauties call Tyabb home, either based with Judy Pay, at her National Air Museum (affiliated with the Old Aeroplane Company) or with Graham Hoskings, whose tribute to the Honduran Air Force (Fuerza Aérea Hondureña or FAH) provides a point of difference. 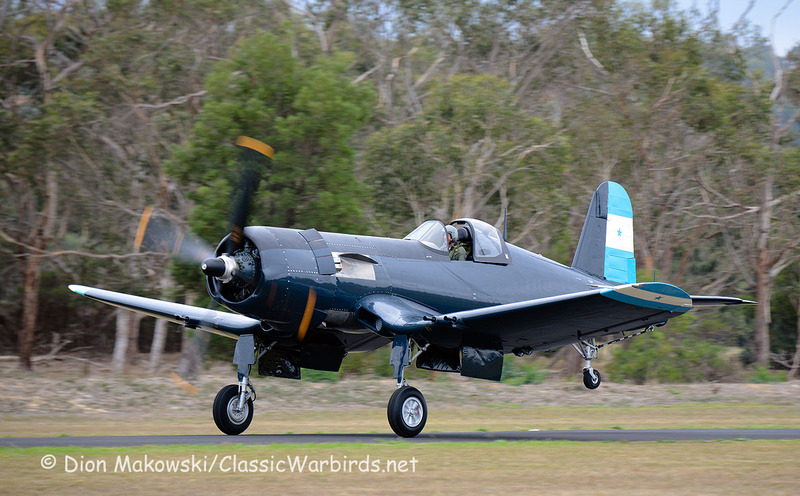 Principally flying the Prop-driven Vought F4U Corsair, In 1969, Honduras fought the one week long Football War with El Salvador. 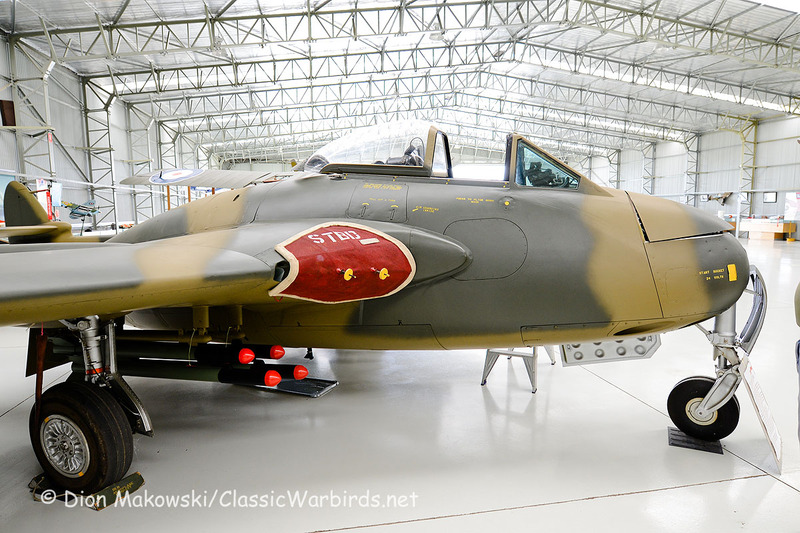 The (FAH) managed to successfully bomb the Salvadorean fuel supplies at Acajutla and Cutuco and fight the enemy’s air force out of the sky. 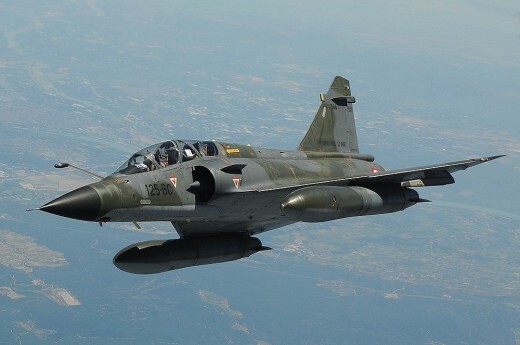 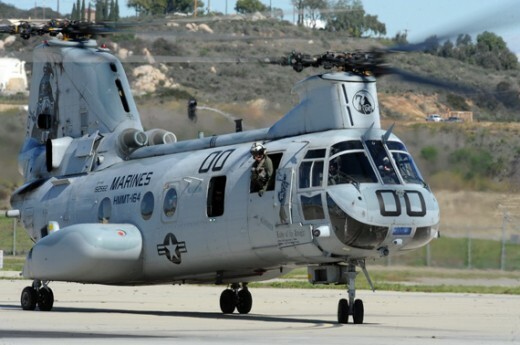 Later it provided close air support to the Honduras Army (Wikipedia: accessed 2016). 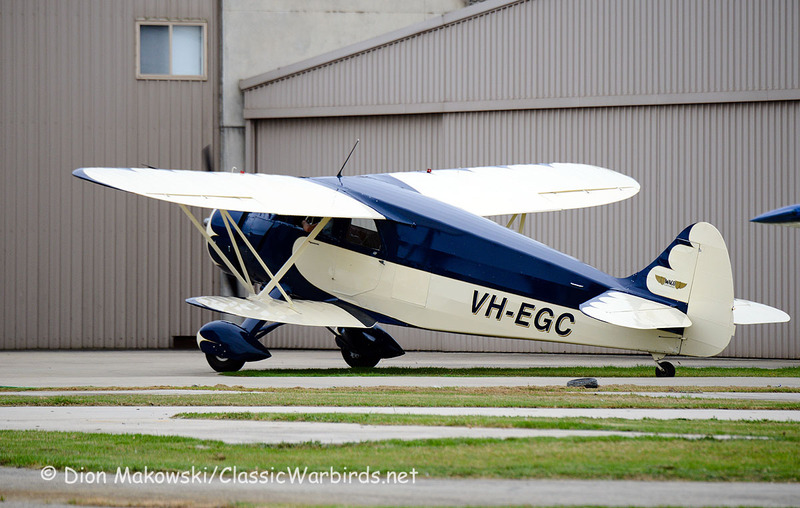 Graham has one of these, meticulously restored in Darwin and flown again some two years ago. 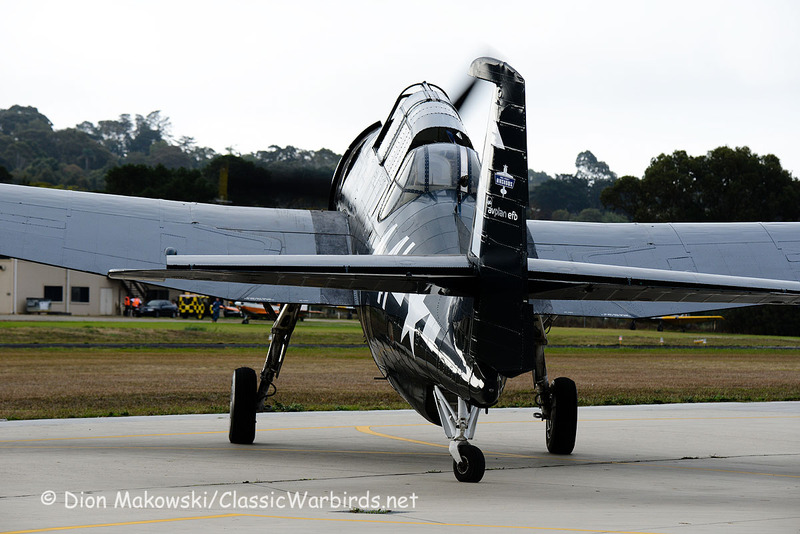 Originally an F4U-5N night-fighter, VH-III raises eyebrows (and opens ears) whenever she emerges for a fly. 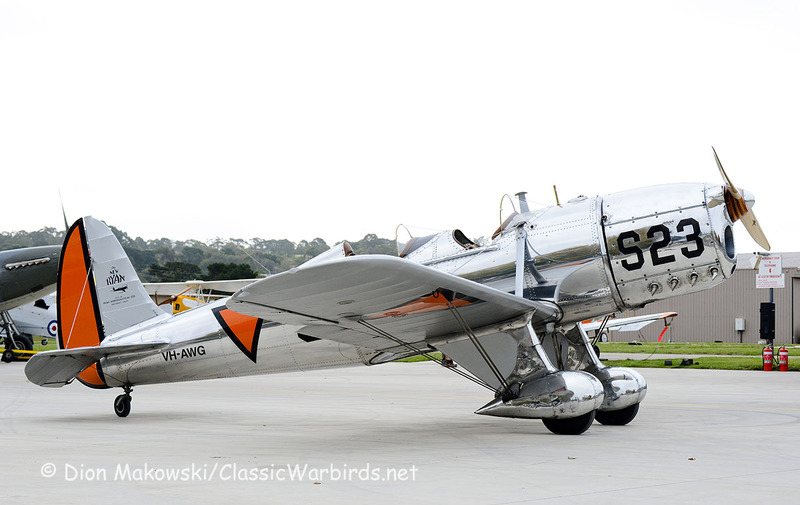 Adding to the Honduran theme, an FAH 1938 Ryan STM gunnery trainer version with overwing blisters for .303 in machine guns is represented by VH-SQD in FAH markings. 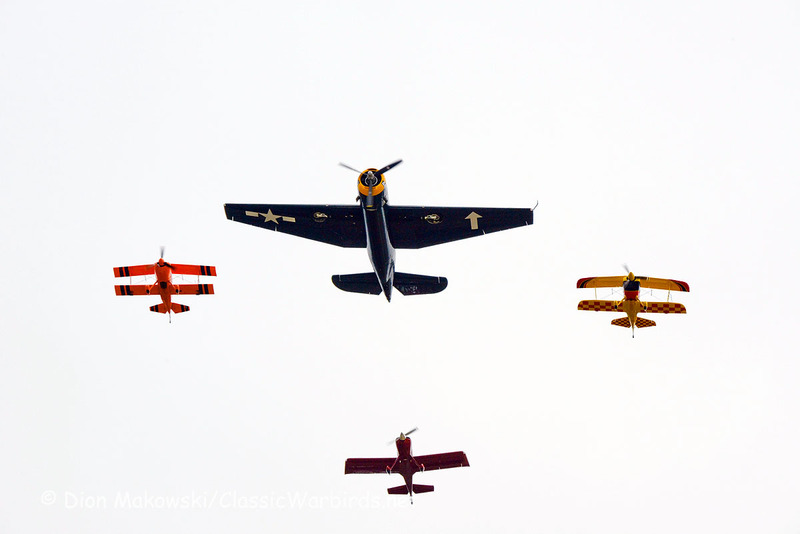 Paul Bennett Airshows displayed with their “Sky Aces” display team, flying Pitts S1-11X and Wolf Pitts aircraft. 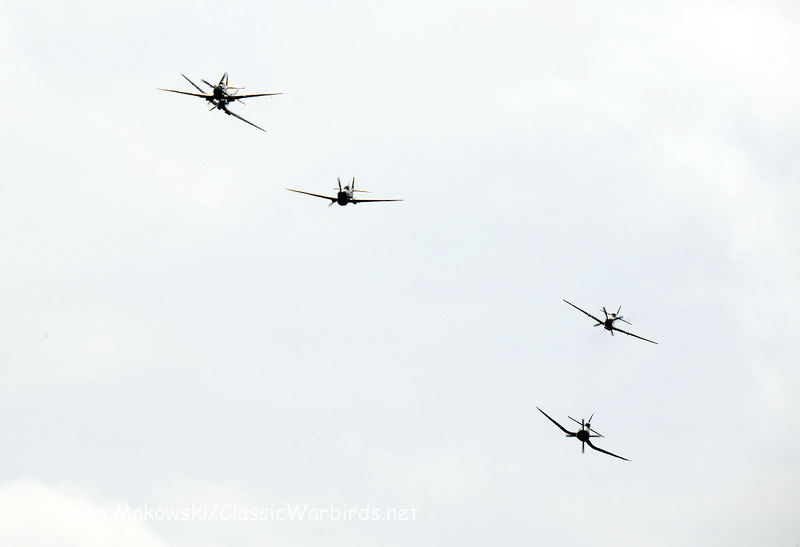 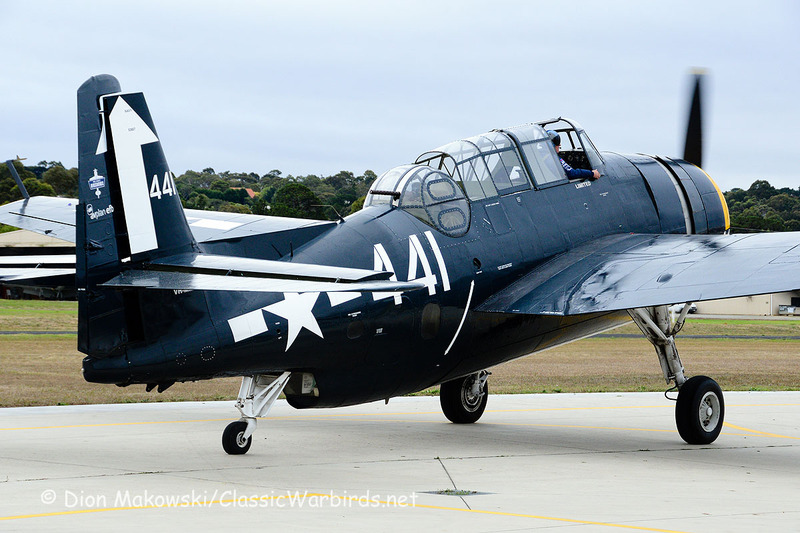 Accompanied by Paul’s US Navy-schemed Grumman TBM-3E Avenger, these arrived in formation! 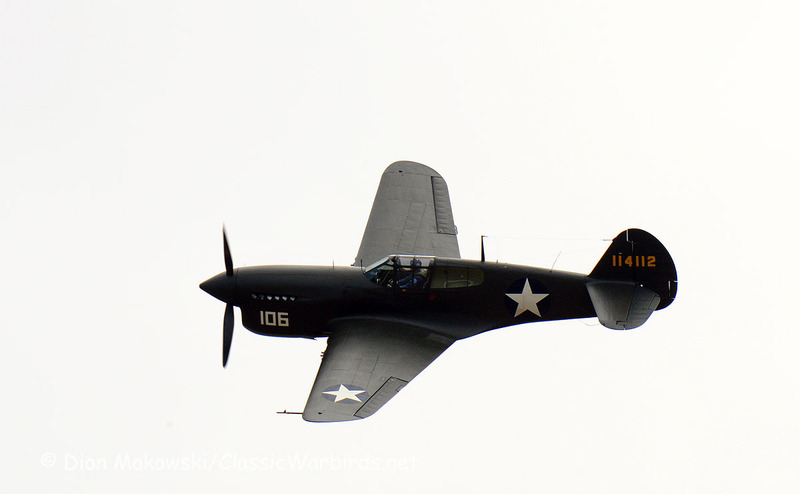 The Avenger later formed a pair with the Corsair, creating an unforgettable formation. 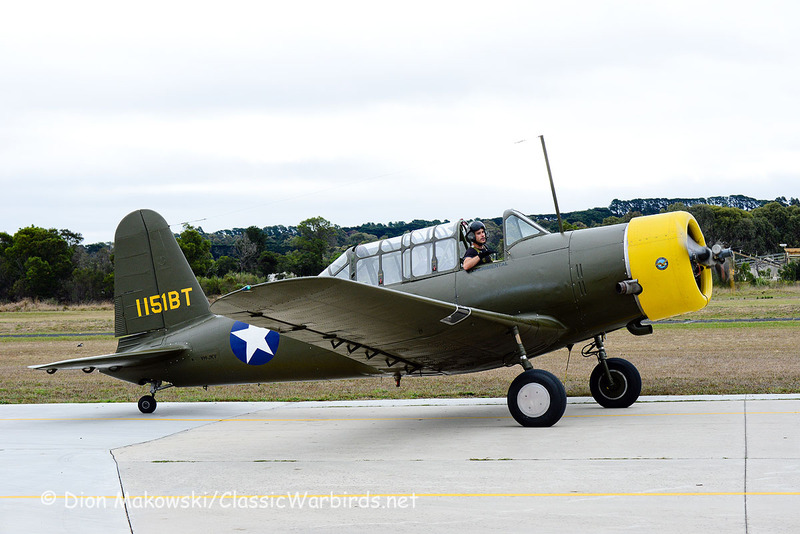 Judy Pay’s Rolls-Royce Merlin-engined Curtiss P-40F-1-CU, s/n 41-14112 (formerly of the 44th Fighter Squadron, 18th Fighter Group of the 13th Air Force, USAAF, stationed at Bauer Field, Efate, New Hebrides Islands in December 1942, recovered from Vanuatu) and Commonwealth CA-18 Mark 21 (NAA P-51D) Mustang, meanwhile Judy’s T-28A Trojan is undergoing overhaul at the Old Aeroplane Company). 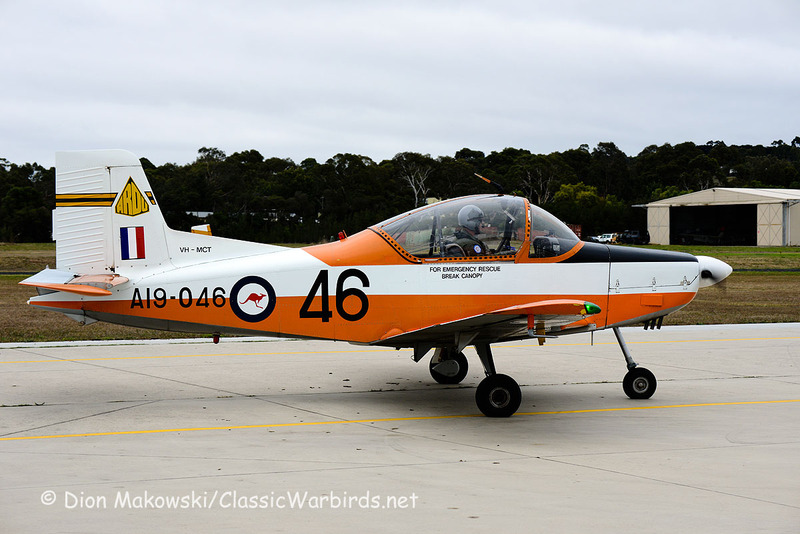 Popular among the kids, the Hawker Hunter cockpit (ex-Republic of Singapore Air Force) was previously seen at Avalon Airshow 2015. 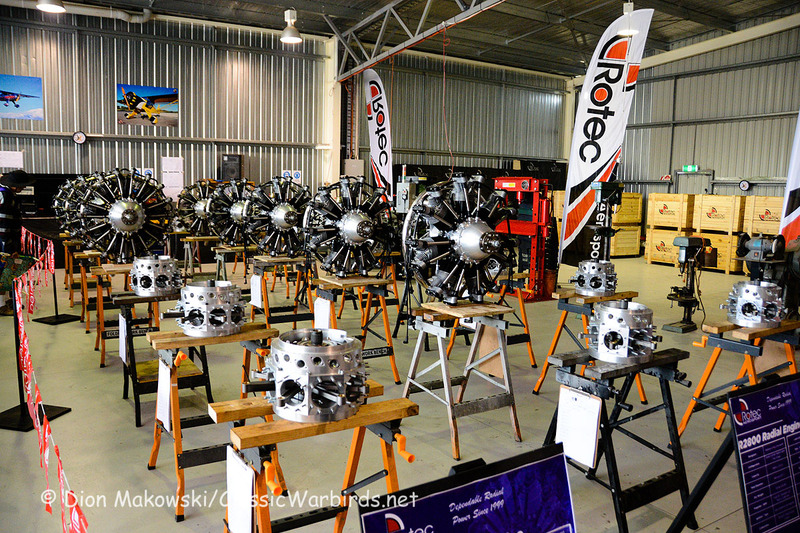 Production of Rotec Aerosport R-2800 and R-3600 7- and 9-cylinder radial engine, designed by Matthew and Paul Chernikeeff, was open for inspection in their hangar on the airfield. 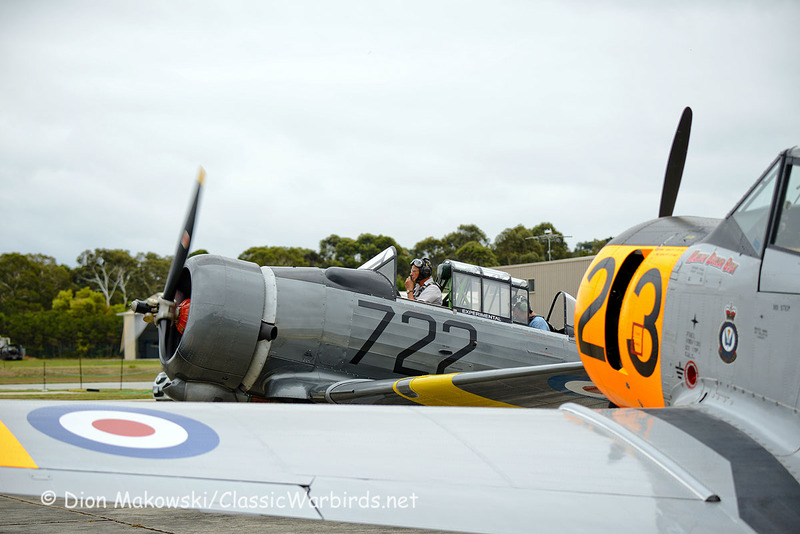 An acceptable sausage sizzle was also included! 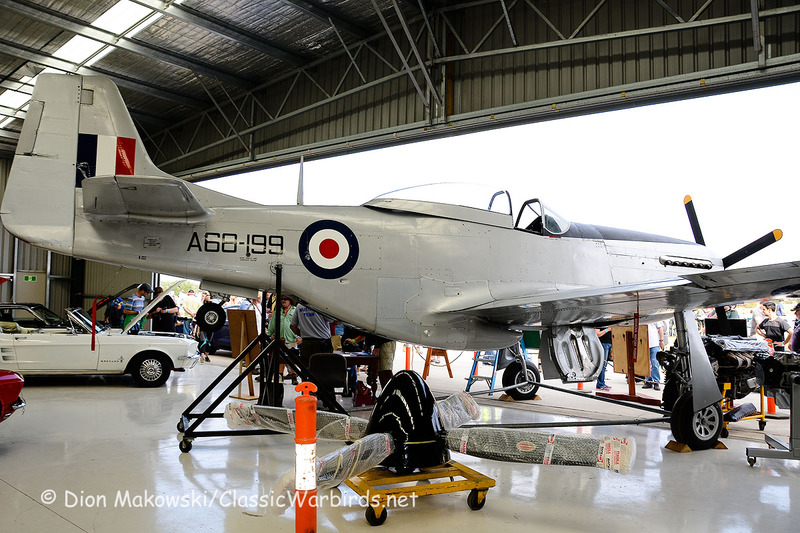 Notable among the static restorations on the field is Peter Gill’s Commonwealth Mustang A68-199, slowly taking shape, while the engine has been under rebuild in the USA. 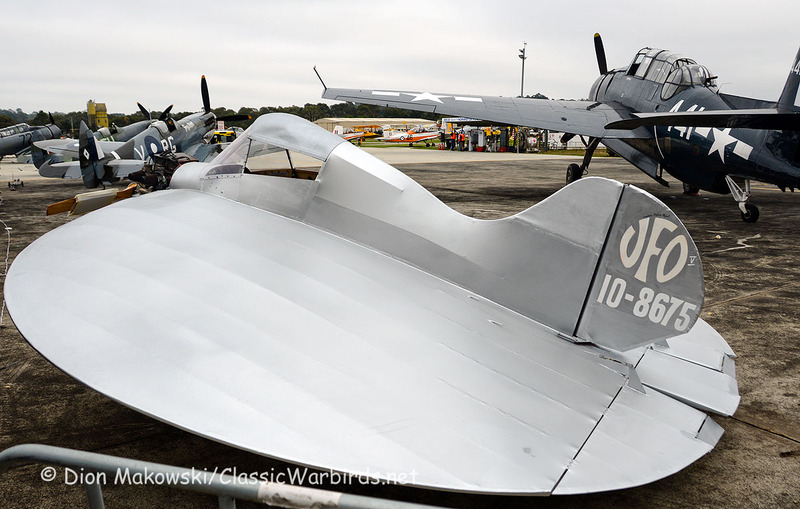 A Boeing B75N1 Kaydet restoration (s/n 75-07315) fuselage sat sideways in a rollover jig in the same hangar – providing the public a rare glimpse of the cockpits and controls. 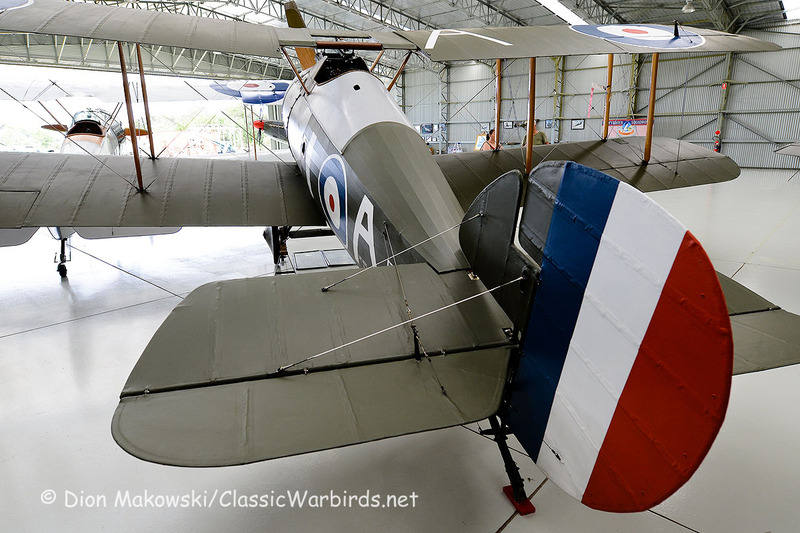 Unfortunately not accessible on the day, due to its location on the opposite side of the airfield, the National Air Museum sits in a WWII Bellman Hangar, ex-Point Cook RAAF Base. 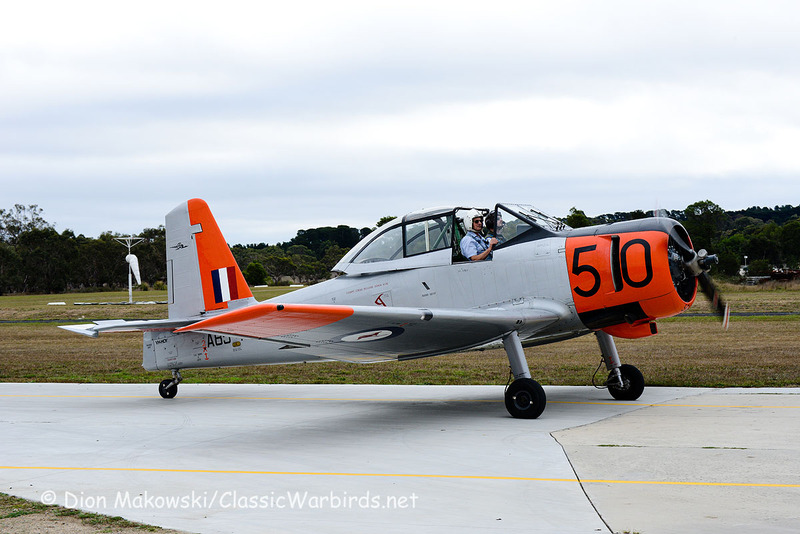 As stated earlier in this note, several participating aircraft reside here, including ex-Rhodesian AF single-seat DH100 Vampire, s/n 1835. 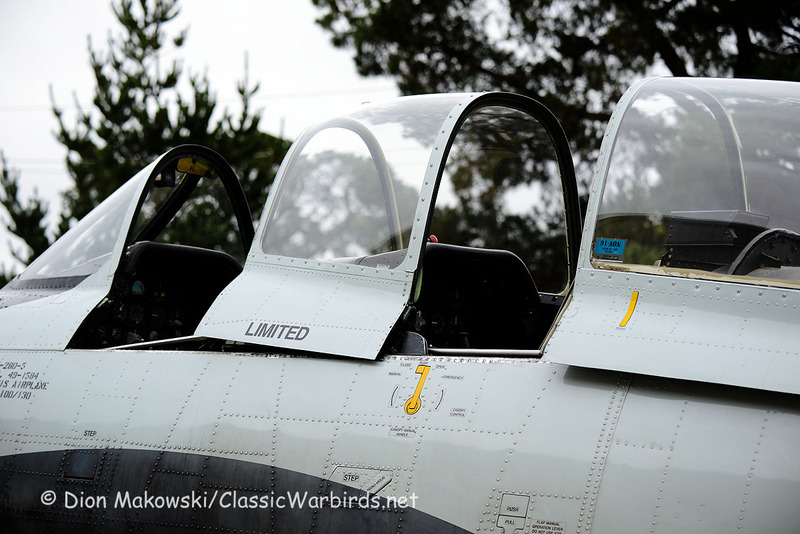 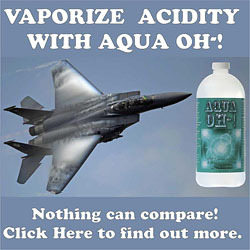 There are also nascent displays featuring the 44th FS. 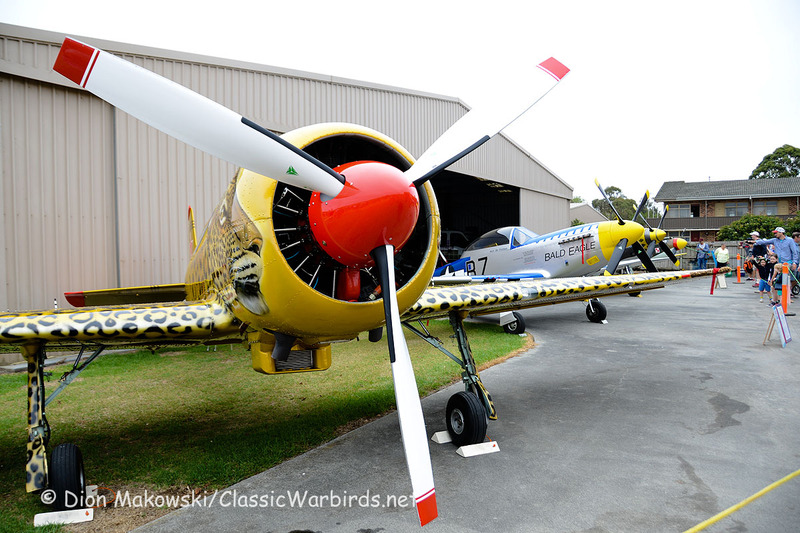 We hope this facility can one day be accessible to the public on a future Tyabb airshow day. 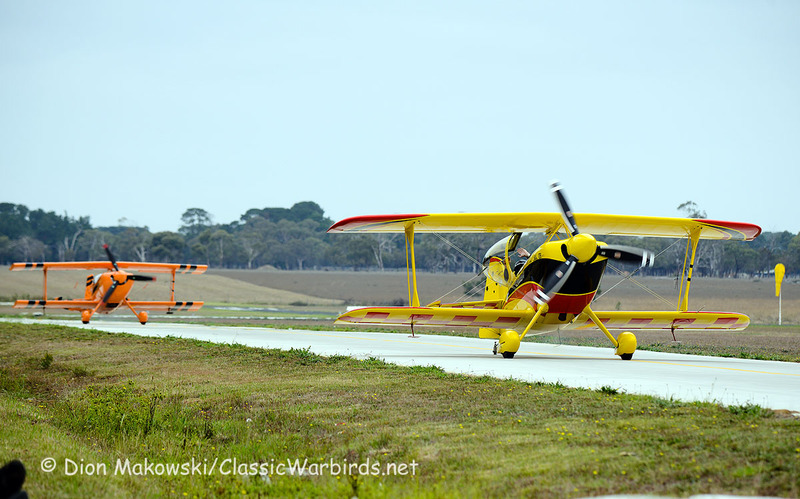 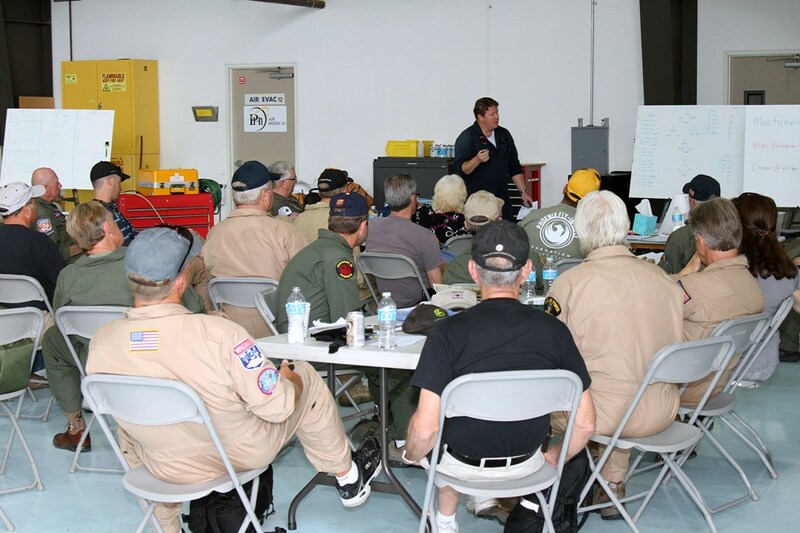 We would like to thank the Peninsula Aero Club who have improved the airfield for operators and participating pilots alike, as well as creating an excellent, accessible venue for photographers, as well as for again hosting such a great day out.